Britain’s answer to the Grammys, affectionally called the BRIT Awards, took place Wednesday night at London’s O2 Arena. 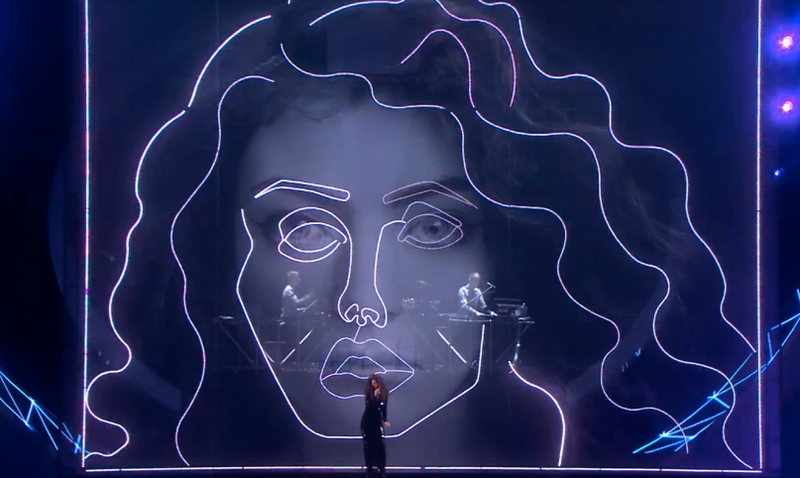 One of the evening’s bigger highlights came whenLorde and Disclosure teamed up on stage for a live remix of “Royals”. Disclosure also performed “White Noise” with AlunaGeorge. Replay the performance below (scroll to the 2:00:00 mark). The 2014 BRIT Awards also included performances by `Beyoncé, Arctic Monkeys, and Pharrell. Replay those here.